The foundations were first laid in April 1994 after the government withdrew support for the used oil re-refining industry. Previously lubricants were taxed to subsidize the re-refining of used oil back into lubricating oil.When this subsidy was removed, the major lubricant companies operating in South Africa took it upon themselves to help protect the environment. So they formed the ROSE Foundation to prevent the irresponsible dumping and burning of used lubricating oil. ROSE’s primary objective is to collect as much used lubricating oil as possible and to add as much value to this oil within the strictest environmental standards. Our stated objective is to encourage cleaner production before waste reduction and waste minimisation. Failing that we aim to recycle or reprocess used lube oil into economically valuable products. Prior to the formation of the ROSE Foundation, the state of the South African used oil industry could only be likened to the ‘Stone Age’. But the Foundation’s members have taken these stones and used them to build a brighter future for the South African community. To ensure that all available used lubricating oil and related waste is collected, recycled and managed in an environmentally responsible manner. We promote and encourage environmentally responsible management of used lubricating oils and related waste in South Africa. manage used oil and related waste in an environmentally responsible manner. Continue to create an awareness that used oil is a hazardous waste. off sites nationally. Roll out bulking points in outlying areas. Conduct our business in a manner that protects the environment and the health and safety of the broader community. Work with Government in developing environmental laws, regulations and standards. Facilitate compliance with all relevant legislation and practice good corporate governance. Develop sustainable partnerships with organisations who are committed to meeting environmental and ethical standards. Support the upliftment of historically disadvantaged individuals in the used oil and related waste industries. Make decisions and investments that further ROSE’s environmental objectives. Support initiatives that promote responsible used oil management in other countries where members operate. Review and adopt global best practice in the recycling of used oil and related waste. The ROSE Foundation is managed by a CEO and supported by a board of seven Directors representing the major lubricant companies of South Africa. Bubele worked for Engen Petroleum from 2001 to 2016, occupying various senior roles in the HR Department and later in Retail. The last position he occupied before joining the ROSE Foundation was as a Retail Capabilities Manager responsible for training of franchisees and their employees in South Africa and the rest of the African continent. 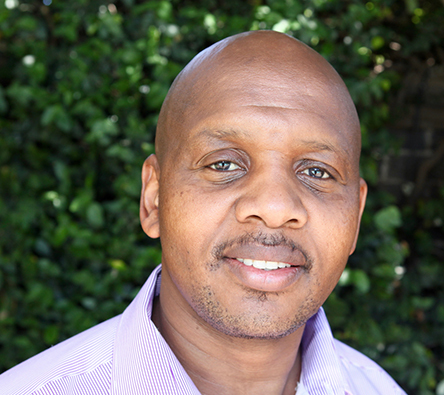 He holds the following academic qualifications: BA; HDE; B.ED, from the University of the Western Cape, and (Executive) MBA from the University of Cape Town. Between 2005 and 2008, Bubele served as a Board member with the Chemical Industries Education and Training Authority (Chieta) representing the petroleum industry. 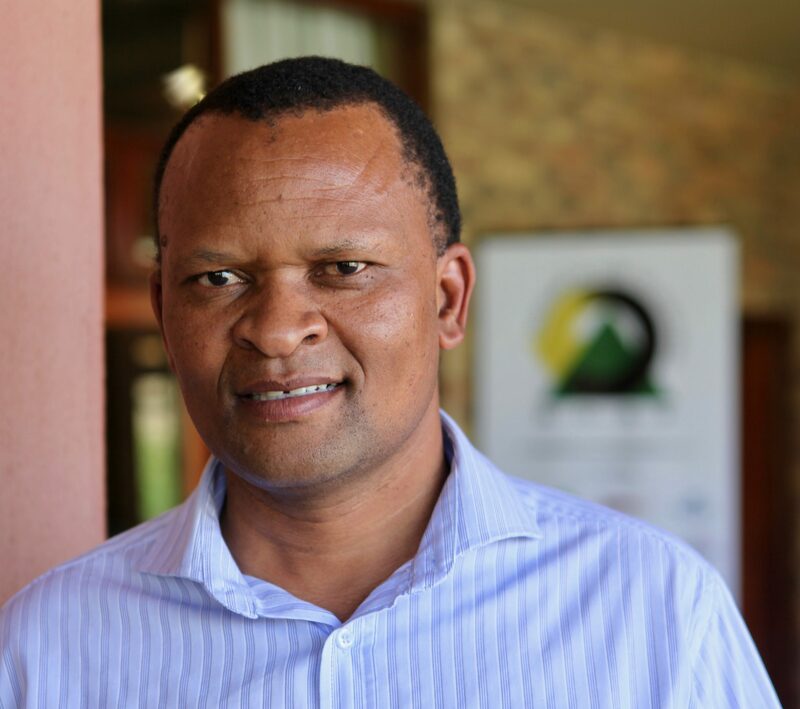 Nobleman Kani was appointed to the ROSE Board in November 2015 representing Engen Petroleum Limited. Nobleman is currently the Imtrasel and Retail Relationships Manager for Engen, looking after Entrepreneurship development initiatives and Operations Management. 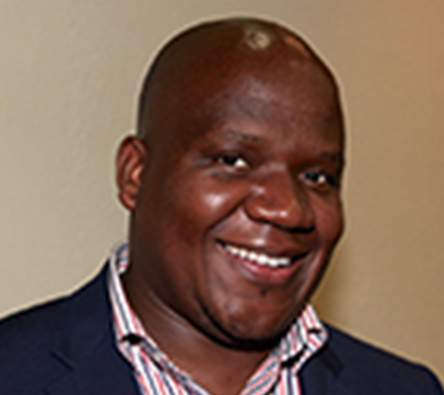 He has a Master of Commerce degree in Project Management (MCom PM) and joined Engen Petroleum in 2008. He was an alternate director on the ROSE Board from November 2011. Representing Fuchs Lubricants on the ROSE Board, Margie joined Fuchs in 1990 as the IT Manager, and has been given responsibility throughout various departments within the company. Her current role includes management of Supply Chain, including Procurement, Logistics (In & Out) and management of all Production. She currently holds the position of I.T. & Supply Chain Director at FUCHS Lubricants. Fabian Magerman has been appointed to the ROSE Foundation as Director representing Chevron. 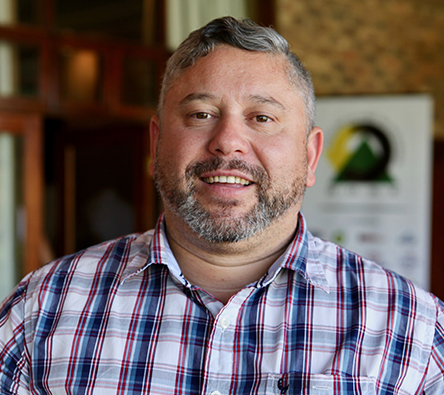 Fabian Magerman heads up the South and Southern African Lubricants Organisation for Chevron as the Area Business Manager based in Johannesburg. Prior to this assignment Fabian was the Chevron Supply Manager for fuels located in Cape Town. Fabian has 11 years experience in the Oil and Gas Industry, predominantly in the International Products Downstream Organization. He has held a variety of management positions with increasing responsibility in Procurement as the Category Manager for Transport and Operation category, Regional Category Management Supervisor, Regional Procurement Supervisor and Supply Manager. Fabian holds a National Diploma in Marketing from the Cape Town University of Technology, a Diploma from Damelin College Business School in Industrial Relations, a Post Graduate Diploma in Strategic Management from the Graduate School of Business University of Cape Town and a MBA from Reading University UK, Henley Business School. Representing Total on the ROSE Board, Nerusha joined Total in 2009 within the HSEQ Department managing the Environment and Sustainable Development portfolio. She previously managed rehabilitation and water management issues within the coal mining Sector. 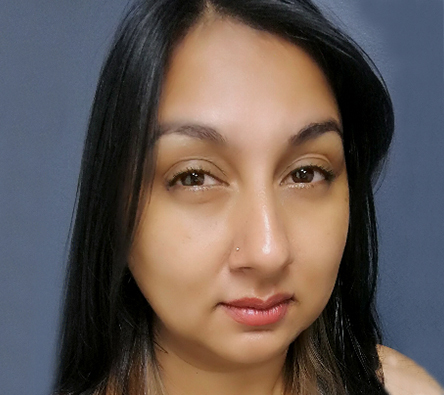 Nerusha has a BSc (Hons) degree in Environmental Science and has over 10 years experience in the environmental sector. She currently holds the position of Environmental Compliance Programme Manager, managing all environmental compliance and liability related issues for South Africa, Namibia, Botswana, Lesotho and Swaziland. She also manages special projects related to strategic acquisitions and divestments. 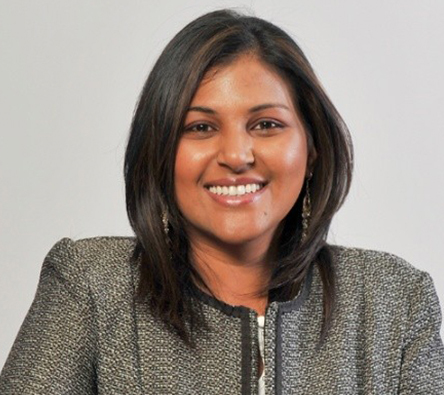 Nerusha was appointed to the ROSE Board in June 2015. 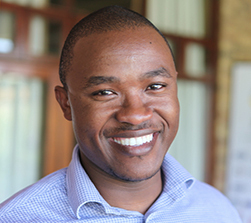 Representing BP and Castrol on the ROSE Board, Twanet is currently the Pricing and Comp Intel Manager for Africa within the Lubricants Africa Marketing Team. 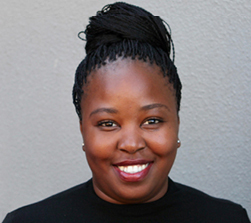 Twanet joined BP in July 2008 as the Credit Manager after which she was employed as the Demand Manager heading up this new process for the Lubes business for the Africa cluster 2009 to end 2015. Prior to working for BP she worked for Tracker Network as the Corporate and Legal Credit Manager and prior to that Twanet has 15+ year experiences in Doubtful debtors, litigations and credit risk control. Twanet holds a Bachelor of Arts in Psychology and Criminology & Bachelor of Arts Honours degree in Criminology from Pretoria University. Appointed to the ROSE Board in December 2011 representing Sasol Oil and Sasol Technology. Currently the Technical Manager for Lubricants at Sasol, Samson has degrees in Mechanical Engineering and a Masters in Business Administration. He has been with Sasol since 2000. Representing Shell on the ROSE Board, Peter joined Shell South Africa in Jan 2003. Since then he has been in several sales management roles across Fuels and Lubes, and in between had an opportunity to work for Shell upstream in Europe and Global Marketing. He is currently the Head of Lubricant Supply Chain for Shell South Africa. 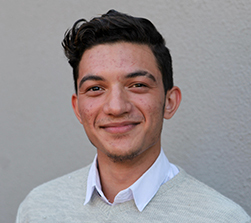 Peter has a Bachelor of Business Science degree with majors in Finance and Information Systems from the University of Cape Town. 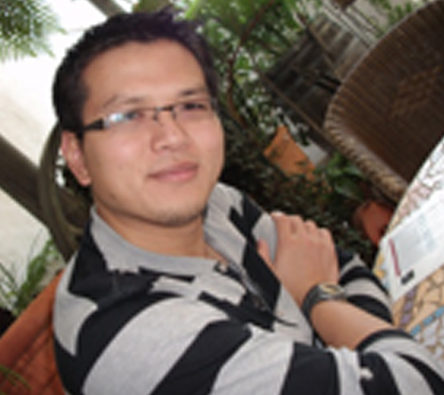 During this time he had also developed a keen interest in economics and current affairs. He served as an Alternate Director on the ROSE Board from June 2013 and became Director in June 2016. 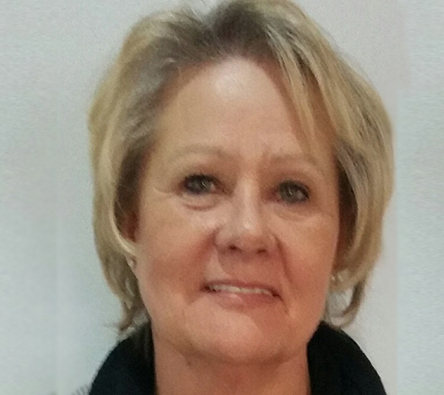 Representing Engen Petroleum on the Rose Board, Annaleen joined Engen in 2013. She was initially responsible for the sustainable growth of Engen’s Base Chemicals Division. Prior to joining Engen, she spent considerable time in R&D within the Forestry/Chemical Industry. 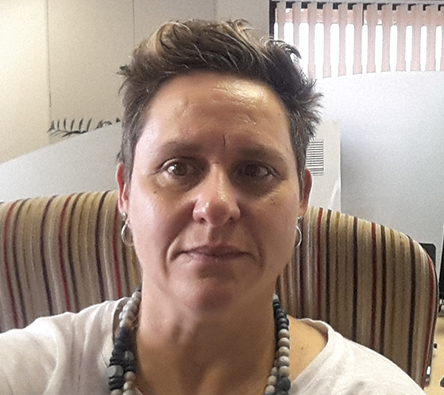 Currently Annaleen serves as the Lubricants Technical Advisory Manager for Engen and holds the following degrees: Bachelor of Science (Chemisty) from UKZN, Bachelor of Technology (DUT) as well as a post-graduate qualification in Business Management.